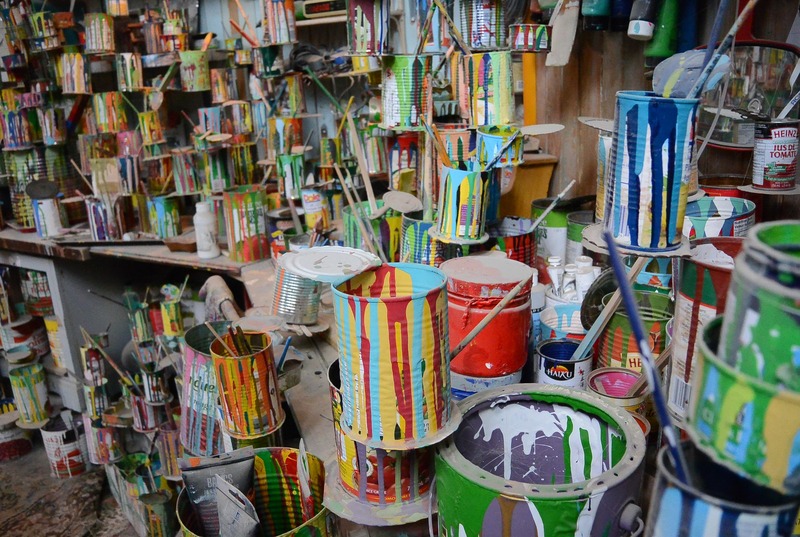 Paint cans tend to grow and breed over many years without you even realising! You suddenly find cans of old paint in colours you don’t recognise. They are stacked in sheds and stored in the corners of garages across Sydney. Some paints, thinners and solvents can become hazardous and they are not only ugly and rusty but take up space in your home which can be used for other things. There are several ways you can dispose of paint cans safely without damaging the environment, breaking the law, or causing a health hazard. These events are held a couple of times a year in NSW and what’s great is they are free to drop off! Get together with your neighbours and take your old rusty paint cans, solvents, thinners and other chemicals down for drop off. Chemical Cleanout Events are held on specific dates throughout the year, so be sure to check out the dates and locations before you set off with a van full of paint cans. 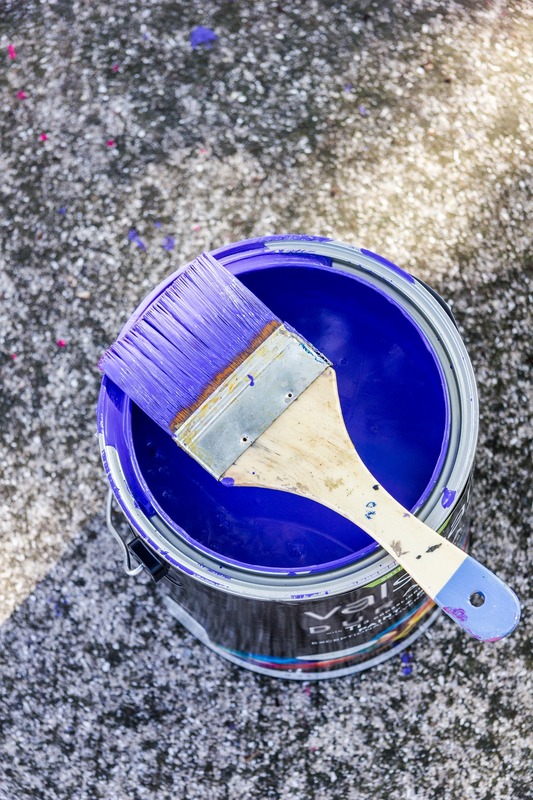 If you are a facilities or strata manager with more than 20kg or 20l of paint and chemicals, you will need to arrange special drop off, so contact the council directly. If you miss the chemical cleanout events you can still take your paint cans to some waste collection depots, but check the details first as not all centres take paints, some councils operate differently and you will be charged per litre drop off. Empty paint tins can go in the normal garbage, or recycling bins depending on your local council’s preferences. If there is a small amount of old paint left in the can pour it out onto some newspaper, old cloth, or other absorbent material and wait for it to dry before disposing of in the standard garbage. Never pour paint down a drain, or on the ground as this is hazardous. 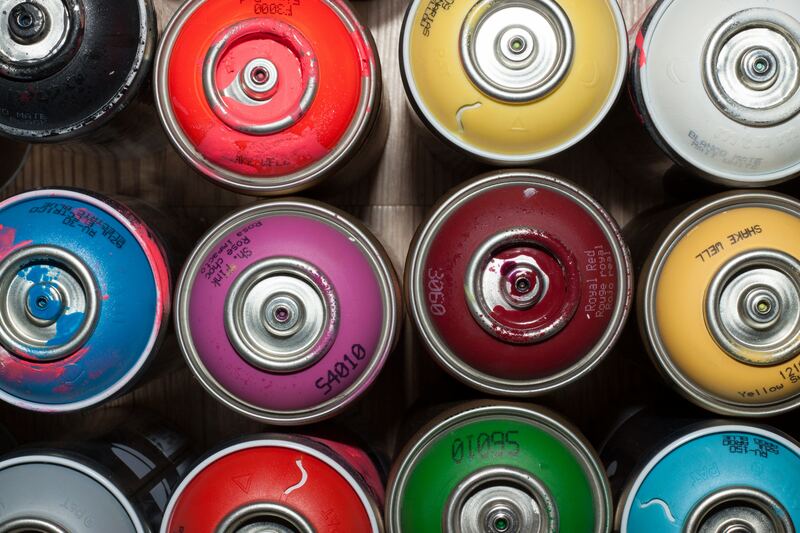 Some old paints can contain hazardous materials and in some cases mercury and cadmium, so if your paint cans look like they have been in the garage for a few years, make sure you dispose of them at a waste collection centre to be on the safe side. You can also gather up your pesticides, solvents and cleaning chemicals along with any other household and garden rubbish to be collected and disposed of professionally and safely for you. You will then have a home which is a chemical, paint, rust free place to create new living areas!